We offer a range of styles and finishes to suit any home. If you want to upgrade your home, our uPVC and timber conservatories are suited to all types of property. The choice of styles, colours and hardware available will add space to your home and give a unique look that’s sure to turn heads. 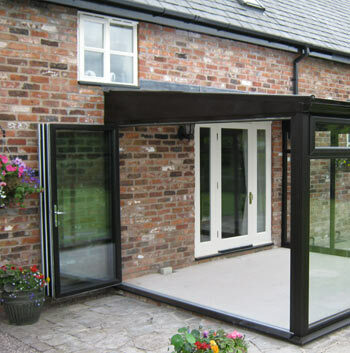 Our uPVC and timber conservatories are a great option when looking to add space to your home without the need for a full-scale extension. No matter what style of property you reside in, all can benefit from a warm and welcoming sense of extra space. There are lots of conservatory options in our range, so you’re sure to find the perfect one for you. We also offer garden rooms, which are ideal for homes looking to introduce a greater sense of natural light throughout the year.